answer all of your questions up front! Since starting right here in Hiram in 2009, our years of experience has guided us in developing an effective and quick approach to medical weight loss. Central to our successful program is the time we spend with you one-on-one, creating a nutritional plan that really fits your daily life. 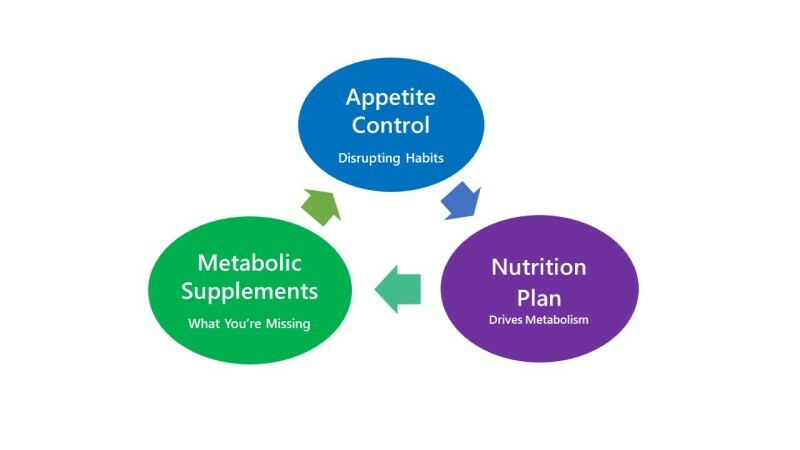 To support your nutritional strategies are prescription appetite suppressants and fat-burning supplements. We are NOT a chain or franchise, and we do not do weight loss along with other things; we are serious just about helping you lose weight, because we know that a healthy weight and physiology is the foundation for everything else you do. Our individual approach is designed to put your body into a state of fat-burning for hours every day, giving you a healthy rate of weight loss. There IS a way to lose weight, whether you are already eating better but do not seem to be seeing results, or need to start at the very beginning, together we will find out the right way for YOU. 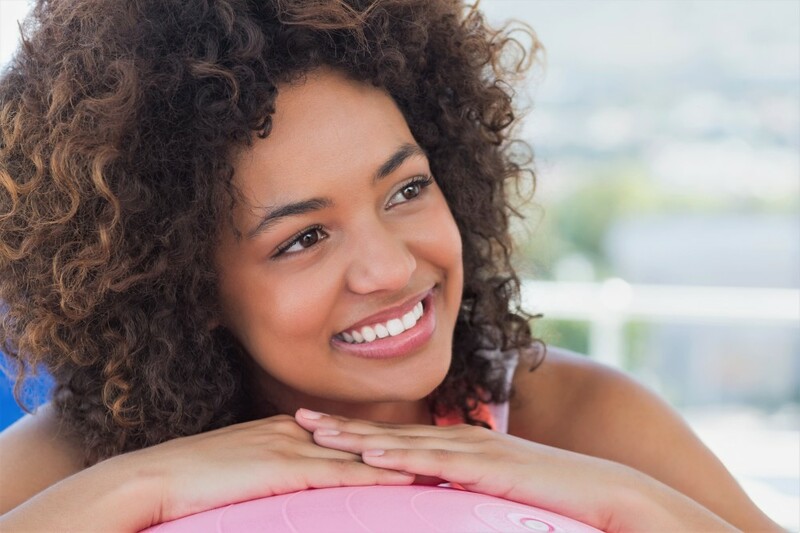 The Jumpstart plan is your Basic medical weight loss plan PLUS two injections weekly to help boost your fat-burning process, Lipovite and B-12 (total 8 injections). The Jumpstart plan adds a full month of the Lipotropic compounds (weight loss shots) you need to fully metabolize body fat while on your medical weight loss (Basic) plan. This is THE LOWEST PRICE IN ATLANTA for these specially compounded Amino Acid fat burner and B vitamin injections. First Month Start $ 85. This is our most popular medical weight loss plan, The Basic, includes: Your Doctors visit, nutritional planning, one month of appetite suppressants & free weigh-ins. Everything you need to get started! Once you have begun, your Basic plan includes a very important 2 week check-in to make sure you are on track, and that you are seeing results! We are DIFFERENT because we work with you closely to craft a nutritional plan that gets you to your goals while fitting into your day. While you are using the appetite suppressants is a great time for you to take charge of your metabolism with the nutritional plan that will include elements of a high-protein diet as well as intermittent-fasting concepts, but most importantly: real-life ideas about what to eat. Once you have activated your base metabolism, Lipovite injections supply you with the essental factors to support FAT METABOLISM. Normal absorption of these factors can be hindered by changing or decreased HORMONES, or inadequate diet. Because of this decreased absorption, LIPOVITE is recommended especially for anyone over the age of 40. This essential vitamin assists in converting FOOD TO ENERGY, an essential role in maintaining a strong metabolism. Complete B-12 absorption in the stomach can be affected by certain medications, stomach surgery, antacids and aging, are among the most common. By bypassing the stomach the injectable form is the easiest for your body to use.